‘Operation Jericho’, one of the most famous RAF operations of WW2. A daring low-level raid on Amiens Prison by 18 Mosquitos, their task to smash down the walls and release 120 Resistance fighters due to be shot the very next day. 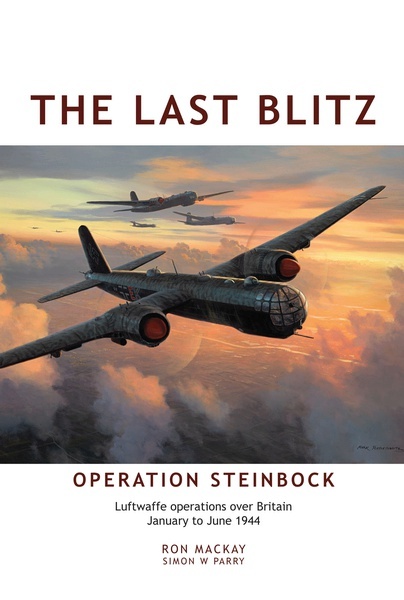 A do-or-die mission that cost the life of the leader of the raid, Group Captain Percy Pickard DSO** DFC as well as three other experienced airmen. 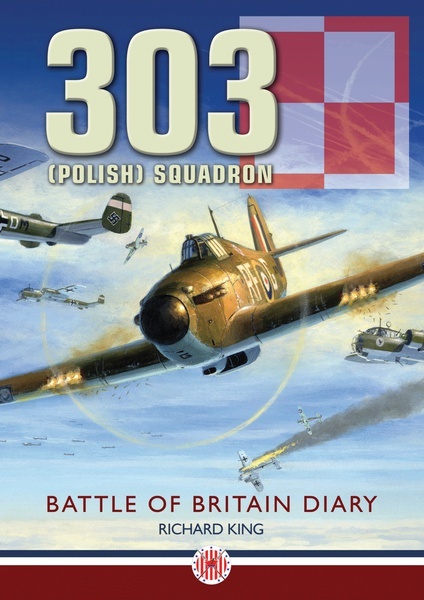 This epic story has been repeated in dozens of books and articles over the years and sits proudly in the history of the Royal Air Force. But there is one fundamental problem to the story. There were no prisoners awaiting execution, in fact the French Resistance had no idea why the RAF bombed this small provincial prison.The author discovered this fact whilst researching the wartime history of his local area. Determined to find the real reason for the raid, his search took him up through the chain of command right into the shadowy world of MI6 and beyond. He found that many files had been destroyed or removed from the National Archives, deliberate lies had been fed to the press and an entire cover story had been created to fool not only the public, but the Mosquito crews themselves. There was even a fake message of thanks from the French Resistance that was forwarded to the crews. But it was written by an Englishman in Whitehall. So what was the real reason for bombing the prison? Who ordered it and why were the facts covered up for so long? The truth has been hidden for over 65 years, and is, in many ways, more dramatic than the legend. But it is a story that could never have been told at the time as thousands of lives, and indeed the very future of Europe itself, were at stake. It is time for the secrets to be revealed. For many years Jean-Pierre Ducellier was the General Practitioner in his home town of Lucheux, just north of Amiens. As a young man he was fascinated by the tales his friends and patients told him of the war-years and the Resistance. One story was repeated over and over – the day that the English bombed the prison and killed so many Amienoise. A question that no one could answer was, why? In retirement Jean-Pierre expanded his interests in the wartime activity in the Amiens area and wrote several books on the subject. 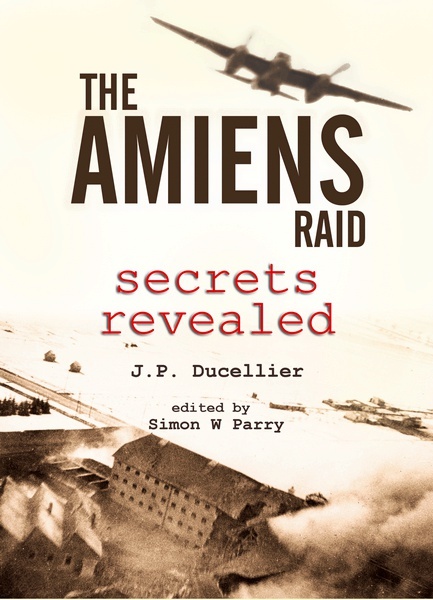 He is renowned for his attention to detail and meticulous research, which he has used here to finally reveal the secrets of the legendary Amiens Prison Raid. Simon W Parry is now one of Britain’s leading aviation historians, but his roots are in Surrey where he began his research into the battles and aircraft crashes in the county 30 years ago, a time it was possible to interview many witnesses to the events. His interest in the air war lead him to become a profession researcher at the National Archives, undertaking a assignments for those not able to conduct their own investigations. 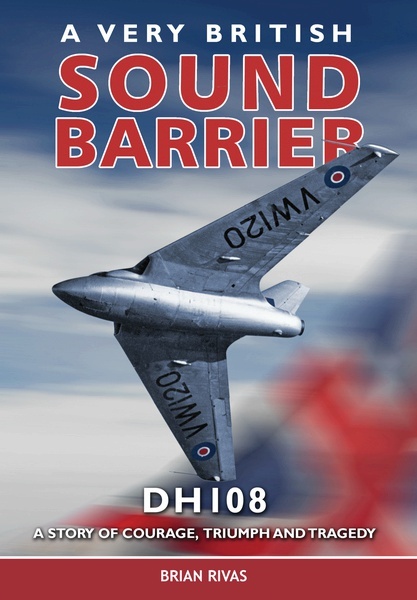 Since the publication of his first book in 1987 he has focussed his attentions on the editing and production of over 40 aviation books for publishers. He is also one of Europe’s most experienced aviation archaeologists, contributing to several TV shows, and is now working with Channel 4 on a documentary about the Dambusters.